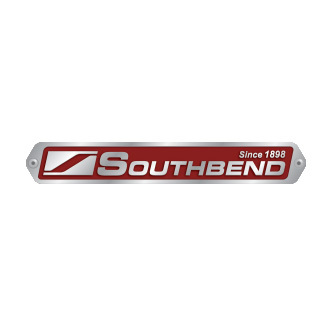 Southbend is recognized as a global leader in heavy-duty, commercial cooking equipment. With perpetual new equipment innovations in the areas of energy savings, cooking speed, automation and safety, Southbend products are considered the best in the industry by chefs, consultants and industry experts. Southbend’s 100+ years of top-quality and innovative products is a result of the unwavering Southbend commitment to the food service industry, their customers and their employees. Southbend is the most reliable manufacturer of quality cooking equipment and their streamlined processes and knowledgeable sales staff makes them an easy company with which to do business. …and various other types of cooking equipment.